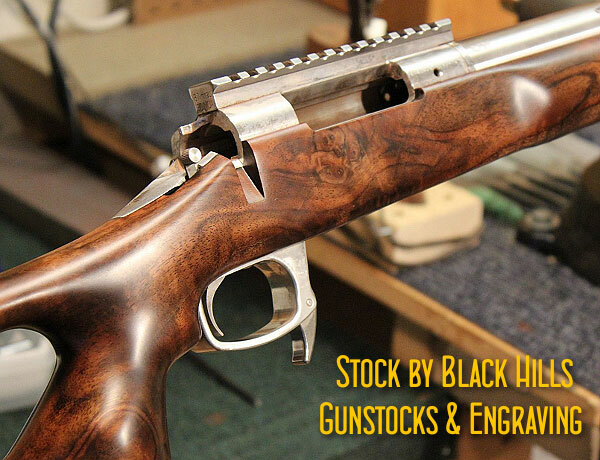 Share the post "Stunning Hand-Crafted Walnut Tactical Stock for the ‘Hide"
NOTE: This video is hosted by Facebook, so it may take a bit of time to load. Share the post "Amazing Rapid-Fire Skills Shown by SFC Brandon Green"
Montana sportsmen can now legally use suppressor-equipped firearms when hunting game (provided the silencer was obtained in compliance with Federal laws). 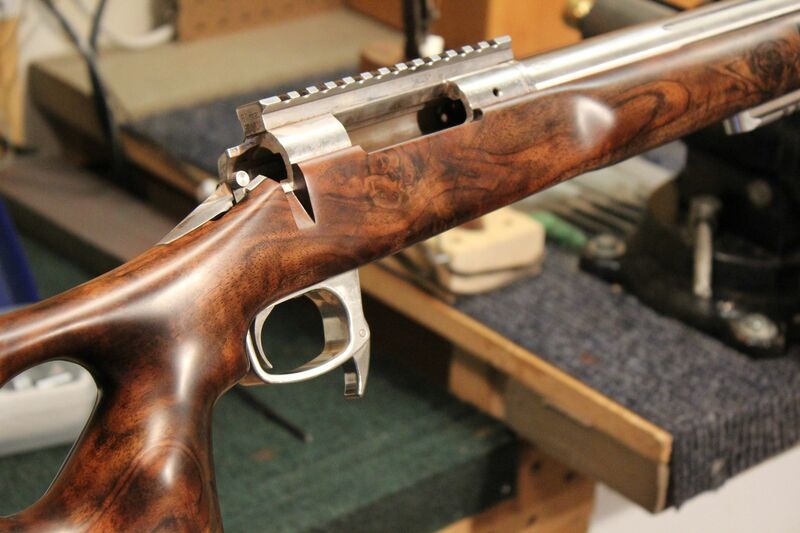 Montana Governor Steve Bullock recently signed HB 250, a new law allowing the use of sound moderators (aka silencers, cans, or suppressors) when hunting all types of game animals in the state. The enactment of this legislation immediately brings Montana in line with the 34 other states that currently allow the use of suppressors for hunting wildlife. Note, in all those states, you must still comply with federal regulations governing ownership of silencers and obtain a tax stamp for each suppressor you own. 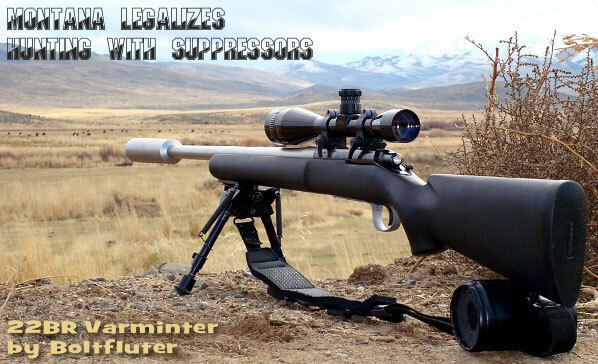 Share the post "Can-Can: Hunting with Suppressors Now Legal in Montana"